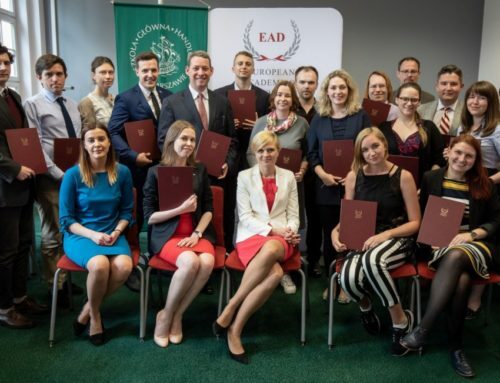 On 16 July the Visegrad School of Political Studies and our partner, the Slovak Atlantic Commission, launched 3rd session of 2014 Visegrad School of Political Studies. 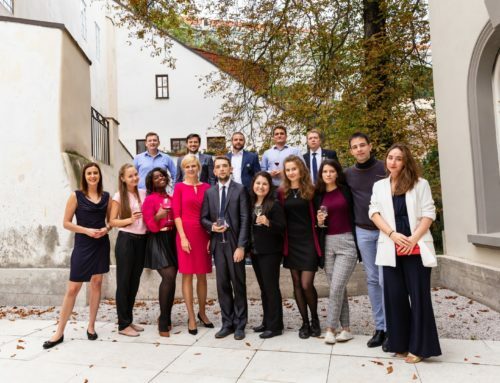 Participants met the Executive Director of the International Visegrad Fund. They are being introduced to different topics such as V4 Foreign Policy, V4 Cooperation in EU, Cyber Security, EU Battle Group Development and undergo mdiation training. Participants also have the opportunity to take part in 3 different sessions of NATO simulations. 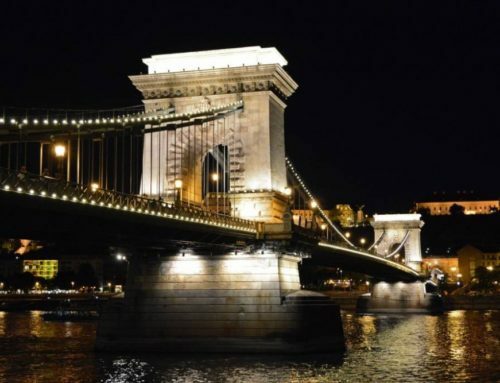 Next session will take place on 24 – 26 September, in Budapest, Hungary.